The excitement is growing as Florida is set to host the 56th Fort Lauderdale International Boat Show on November 5 – 9, 2015. A favourite venue covering six locations and over 3 million square feet of space, the show will feature more than 3 billion dollars worth of boats, yachts, super yachts, electronics, engines and thousands of boating accessories from every major marine manufacturer and boat builder worldwide. 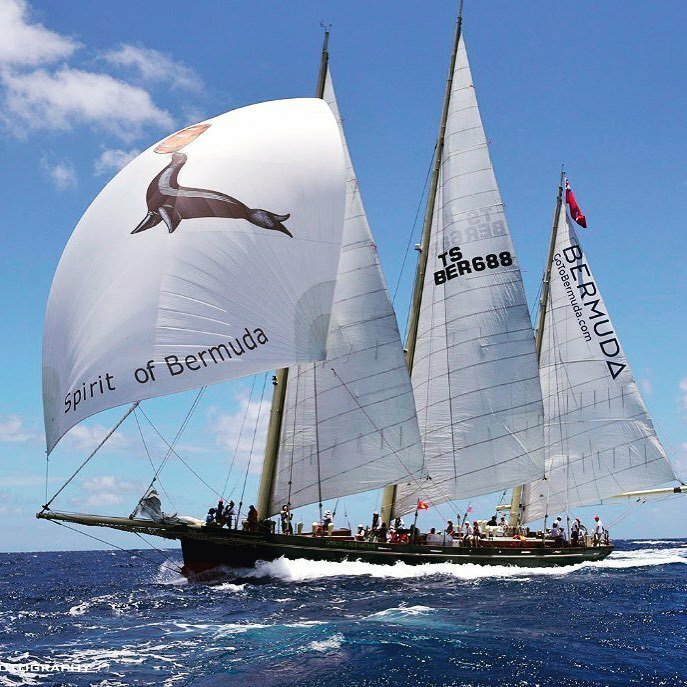 Gosling’s Bermuda Rum is proud to sponsor the Fort Lauderdale International Boat Show and we look forward to seeing you under the big red tent aka The DARK ‘N STORMY® Island Bar for a taste of Bermuda’s National drink! Please visit the FLIBS website to view what companies are exhibiting, what vessels will be on display, parking information, travel information and much more to make your boat show experience the best it can be.